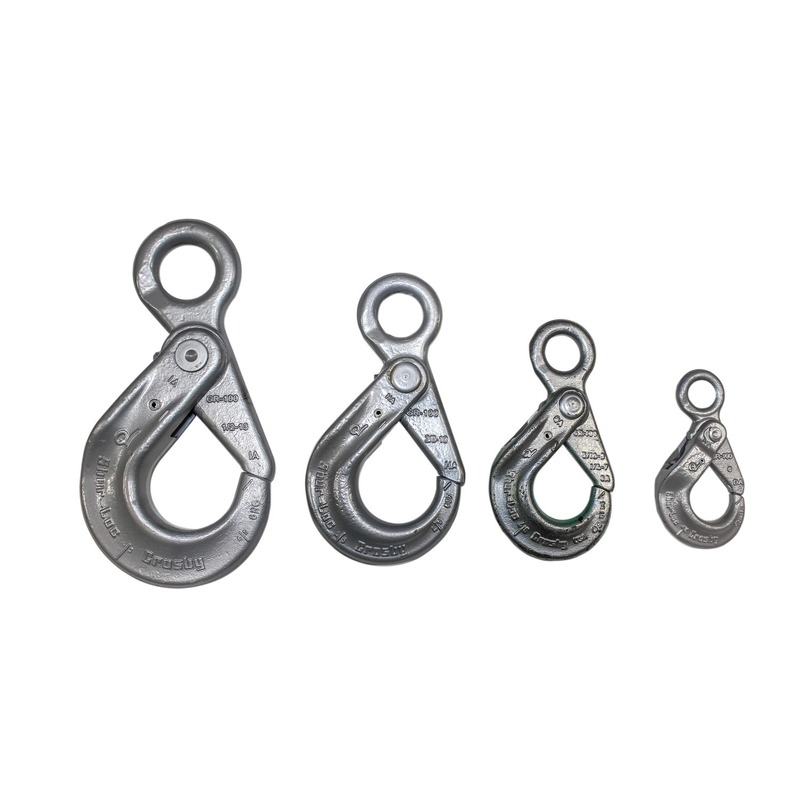 Without question, Crosby is the industry leader in lifting and rigging hardware. 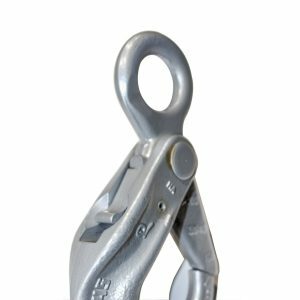 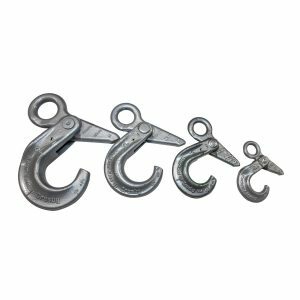 These hooks can be used on grade 8 and grade 10 chain slings as well as wire rope, round and web slings. 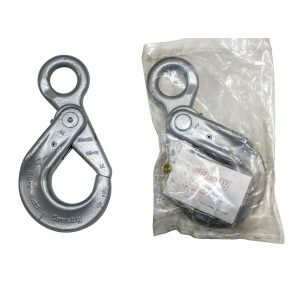 They are easy to operate with an enlarged thumb access (see photo) yet is still recessed protecting the trigger from possible damage.